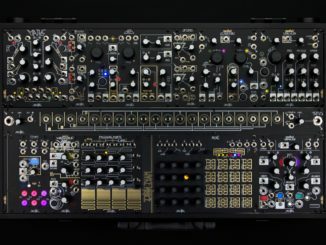 HomeNewsHardwareEurorackVCV Rack Collaborates With Mutable Instruments & Test Modules Before Buying Them! When developers get along well, collaborations are born! 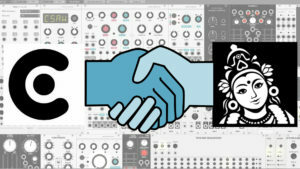 Andrew Belt (VCV Rack) & Olivier Gillet (Mutable Instruments) join forces and allows users in the near future to test modules in software form before buying them! You certainly know the process. 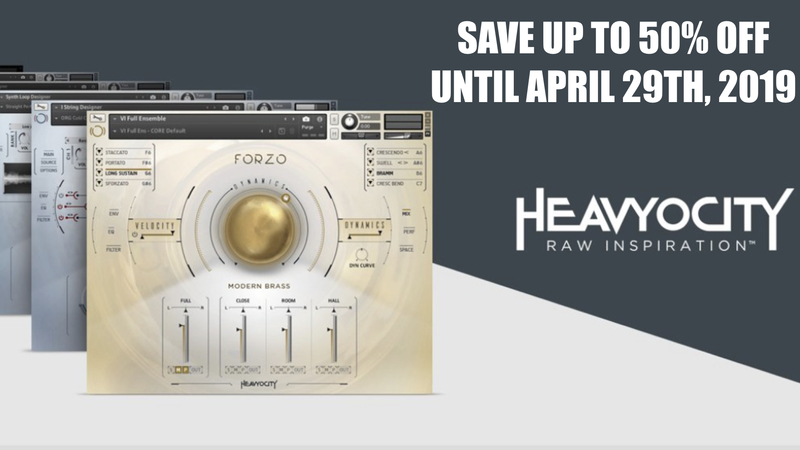 You jut got a bit of money and you really want to buy a new module. 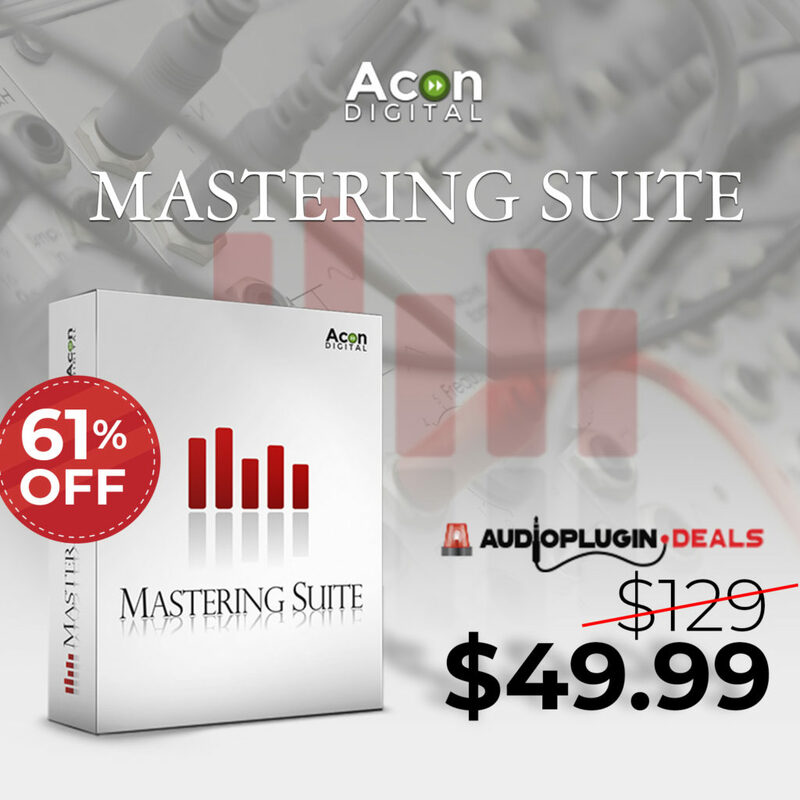 Most of the time you are faced with the large amount of modules and you don’t know which one is perfect for your system. So you’re glad if you have a shop owner at your side who can help you. 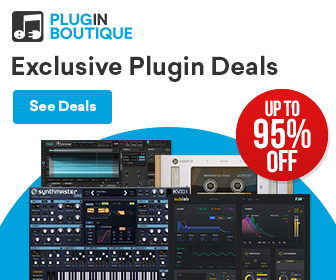 If you don’t have that, you only have YouTube videos or the big Synthesizer community. 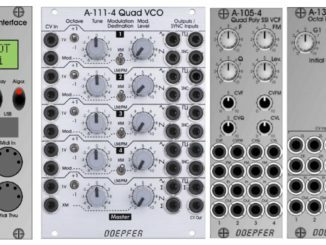 With the release of VCV Rack, Andrew Belt simplified already this process for several brands (Mutable Instruments, Befaco…) because you can test actual modules in software form and see if you like it or not. Today, Andrew announced a news that can change the Eurorack world a bit and in my opinion it’s a very clever decision. The developer of VCV Rack join forces with Olivier Gillet from Mutable Instruments and promises to let you preview new hardware synth modules as software. In a collaboration between VCV and Mutable Instruments, we allow you to test these new modules before their source code is publicly available with the Audible Instruments Preview plugin. We don’t intend to profit from this collaboration. This new collaboration is especially exciting for modular users because they can test in an in-expensive way the new modules before buying them. The new Audible Instruments Preview modules are now available for a $20 USD donation and features the new Plaits macro oscillator for the VCV Rack. 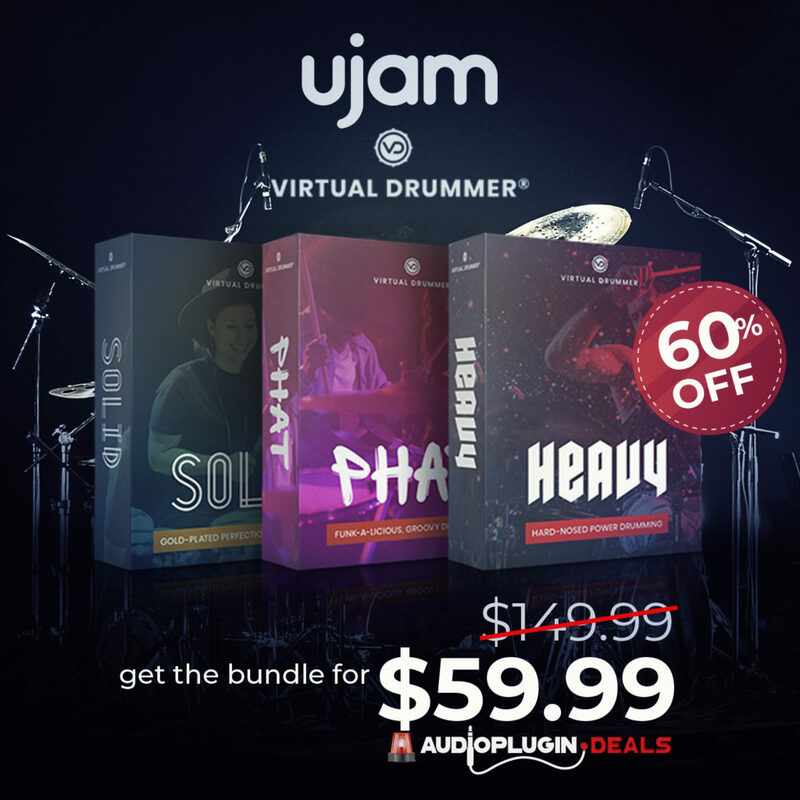 Andrew Belt wrote in the news that they don’t intend to profit from this fees, but they are charging to limit widespread distribution until each module is mature enough to merged into the standard Audible Instrument line. 80% of the sales are donated to the Direct Relief Humanitarian Medical Aid charity organization. Is This The Future Of Testing Eurorack Modules? To be honest, this collaboration is a very clever step by these two companies because both can benefit. With this principle, many users can try out certain modules in detail and find out if it really fits into the system. If you only work in software, these people can be very happy, so they get the latest modules without buying the hardware. Looking forward how the future of VCV Rack will be! 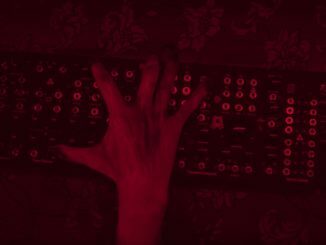 Endorphin.es Announced BLCK_Noir & Grand Terminal Darkwaves Firmware Update & New Teaser For Halloween!